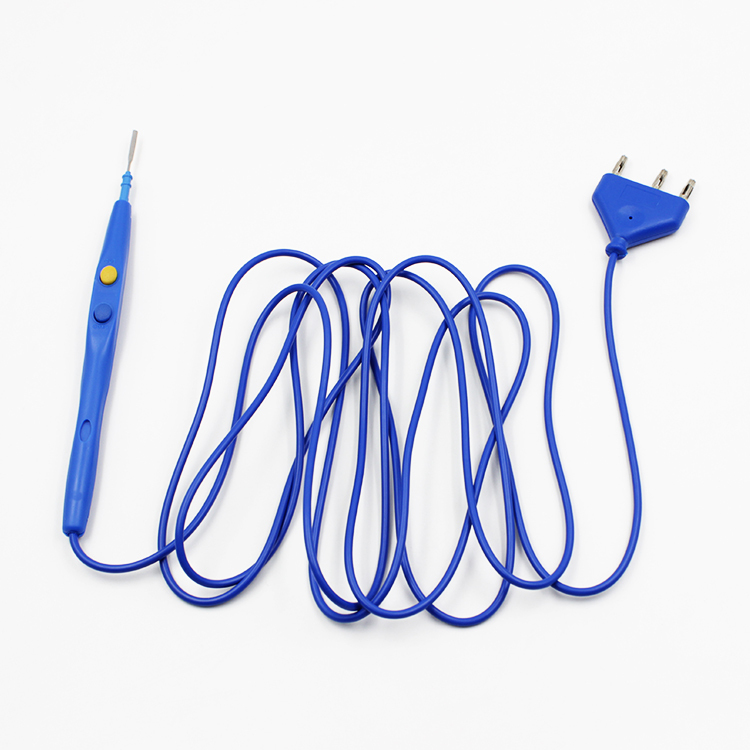 Disposable Electrosurgical pencil is designed in streamlined shape with lightness character. 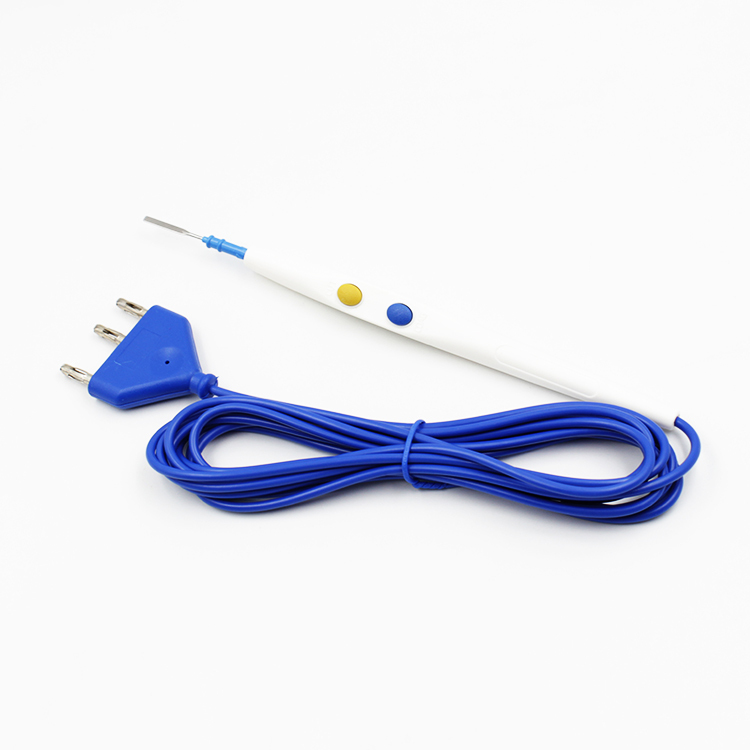 The pencil has the fuction of cut and coagulation, and has the modes of button switch, rocker switch and foot switch control. The fuctions and modes are distinguished by different colors. Yingmed offer Electrosurgical pencil with four kinds tip, Electrosurgical Pencil with Blade Tip, Needle Tip, Ball Tip and Loop Tip. 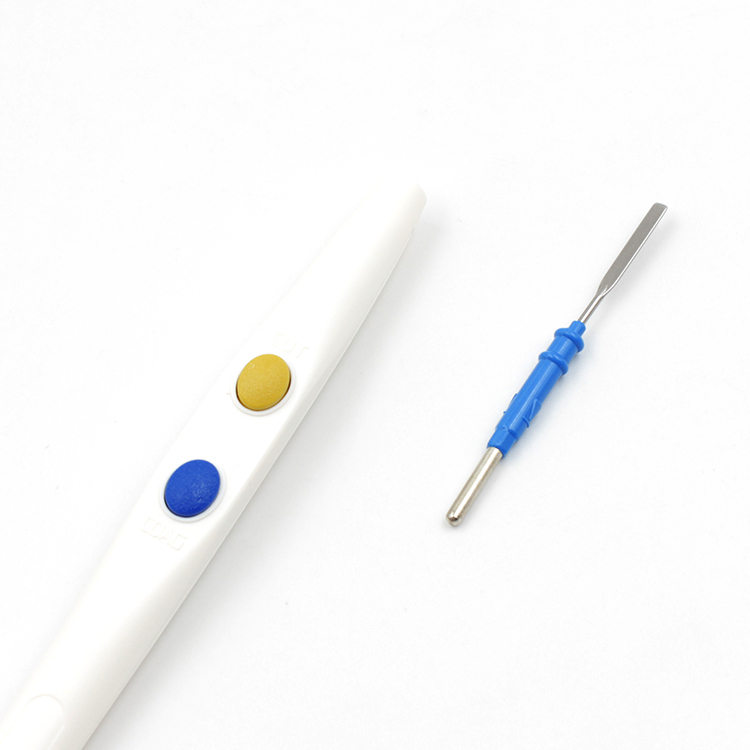 Electrosurgical Pencil with Blade is the most popular one. Except this surgical blade, you also can find other surgical items like Surgical Tools, ECG Machine, Patient Monitoring, Digital Blood Pressure Monitor, Surgical Clothing, Personal Protective Equipment and Medical Cotton Wool. 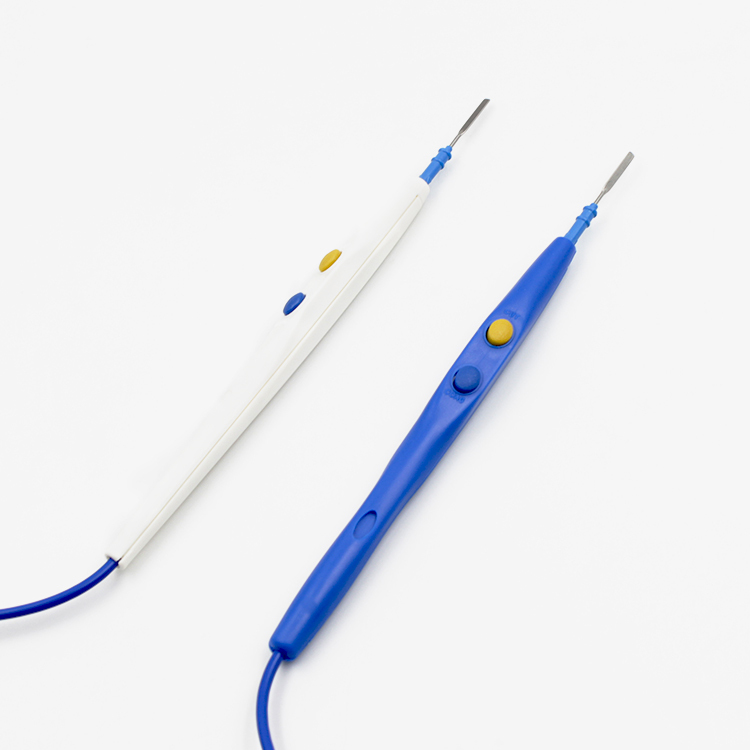 Looking for ideal Disposable Electrosurgical Pencil Manufacturer & supplier ? We have a wide selection at great prices to help you get creative. All the Electrosurgical Pencil with Blade Tip are quality guaranteed. We are China Origin Factory of Electrosurgical Pencil with Blade. If you have any question, please feel free to contact us.